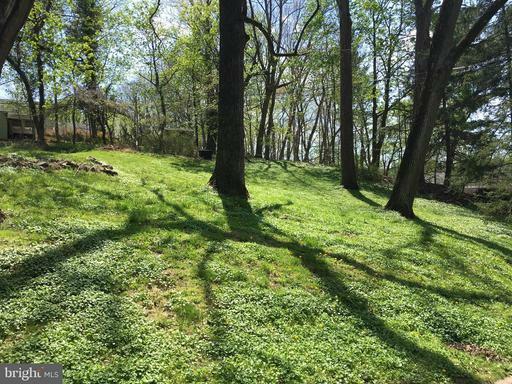 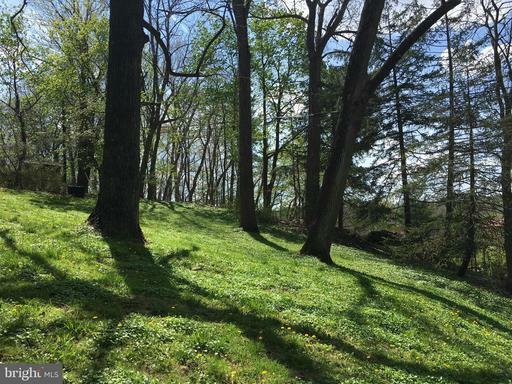 COME SEE THIS BEAUTIFUL 1/4 ACRE LOT IN POPLAR HILL. BUILD YOUR DREAM HOME. 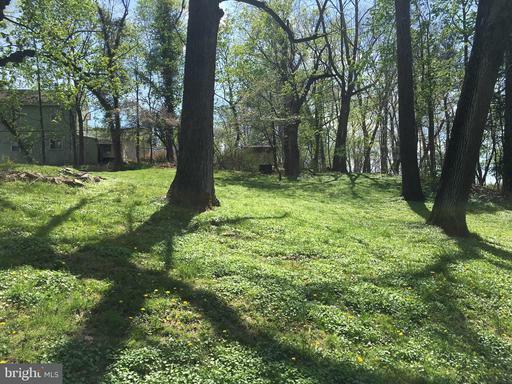 WALKING DISTANCE TO LIGHT RAIL AND MEADOWBROOK . NORTH ON FALLS RD TO RIGHT ON BELLEMORE PROPERTY ON RIGHT.